Lean Six Sigma is a combination of two powerful process improvement methods: Lean and Six Sigma. Together, they provide a simple yet comprehensive framework and toolkit for solving problems. Register today to advance your skills, build your resume and achieve competitive advantages for yourself and your organization. For more information, email lss.ces@sdsu.edu or call (619) 594-5489. 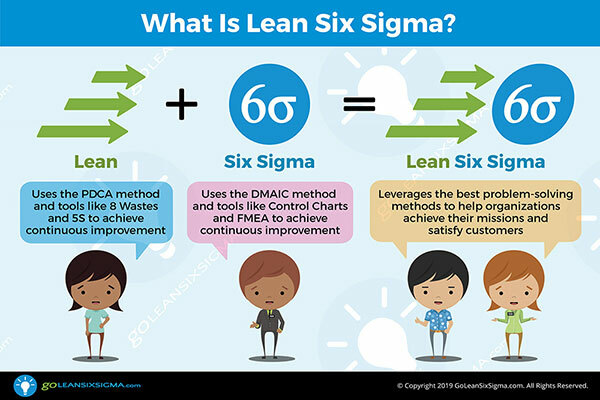 GoLeanSixSigma.com is a Lean, web-based company with team members all over the U.S. Because we're web-based and truly practice what we teach, we're highly efficient and able to offer historically expensive, complex training and certification at affordable prices with excellent service. We're honored to be able to extend the costs we save from streamlining our own organization, to you. Tracy O'Rourke is a Master Black Belt with over 15 years of success helping organizations like the Department of Veterans Affairs, the State of Washington, Cisco, DC Shoes, GE and Motorola build their problem-solving muscles and use Lean and Six Sigma to reach their goals. 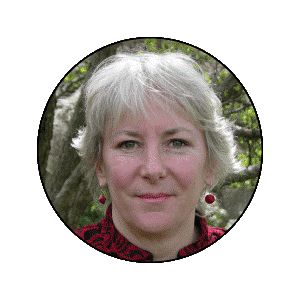 She is an accomplished facilitator, trainer, and presenter. She has trained over 1,000 people, mentored 300+ people, and helped complete 300+ projects with results that range between $50,000 and $8 million dollars in savings. 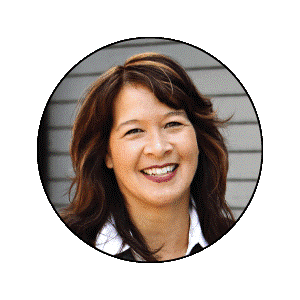 Her facilitation expertise runs the gamut, from facilitating leadership retreats with top executives, to facilitating Process Walks, Kaizen Events, and project team meetings. Elisabeth Swan is a Master Black Belt with over 20 years of success helping organizations like Amazon, Charles Schwab, Burt's Bees, Microsoft, and Starwood Hotels & Resorts build their problem-solving muscles and use Lean Six Sigma to reach their goals. She is an accomplished business process improvement consultant, designer, change leader, and executive coach who is an expert in training, process-based organization design, problem-solving, and change management for organizations large to small. Get your Yellow Belt if Lean Six Sigma is new to you and you'd like an introduction. The Yellow Belt Training & Certificate is an online, high-level, awareness course that introduces you to the fundamentals of Lean Six Sigma process improvement. Upon completing the course, you’ll see the world with new eyes and understand how Lean Six Sigma can transform your workplace or home. Learn more about Yellow Belt Training or view the Yellow Belt Course Outline. Get your Green Belt if you are going to be involved with any kind of process improvement projects. Green Belt Training & Certificate is an online, in-depth course that enables you to complete Lean Six Sigma process improvement projects from start to finish. Green Belts carry more recognition and can deliver measurable, sustainable improvement by finding the root causes of problems and streamlining processes. Learn more about Green Belt Training or view the Green Belt Course Outline. Get your Black Belt if you will be leading multiple process improvement projects and coaching others to apply their problem-solving skills. Black Belt Training is an online, advanced course that empowers you to lead and mentor Green Belts and plan/execute strategic Lean Six Sigma programs. This course requires that a Black Belt project be submitted to complete the certificate. Achieving the Black Belt certificate will enable you to transform your organization by reducing costs, increasing revenue and improving collaboration. Learn more about Black Belt Training or view the Black Belt Course Outline. Prerequisite: Students must complete GoLeanSixSigma.com Green Belt program prior to enrolling. Please email lss.ces@sdsu.edu for the registration link.